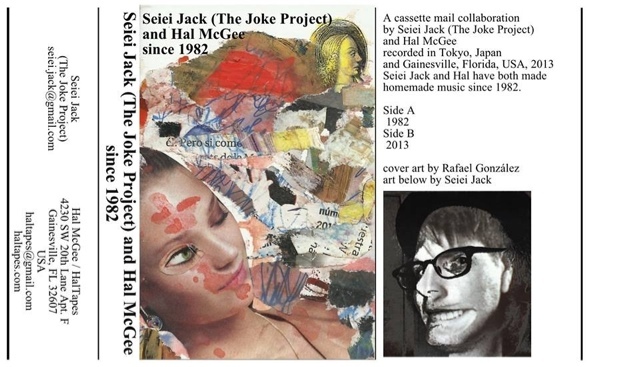 "A cassette mail collaboration by Seiei Jack (The Joke Project) and Hal McGee recorded in Tokyo, Japan and Gainesville, Florida, USA, 2013 Seiei Jack and Hal have both made homemade music since 1982. Minimalist musique concrète tape collage consisting of the sounds of a broken Walkman, field recordings, electronics, and an electric toothbrush." 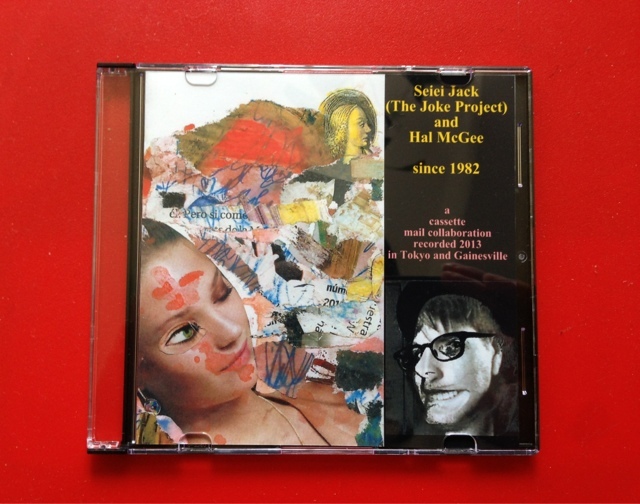 "SINCE 1982 by Seiei Jack (The Joke Project) and Hal McGee was worthless. 60 minutes of that buzzing sound with some other sounds occasionally throw in. not much of a joke since it wasn't funny. 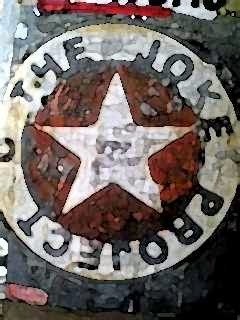 just really dull." That's quite a reputation to live up to!